Star Trek is its own funny little corner of pop culture. Existing across six separate television series, 10 original films, and three reboot films, the franchise has consistently promoted a globally united futuristic utopia since 1966. And it now looks to continue its legacy with an as-yet untitled series resurrecting fan-favorite character ​Jean-Luc Pic​ard. 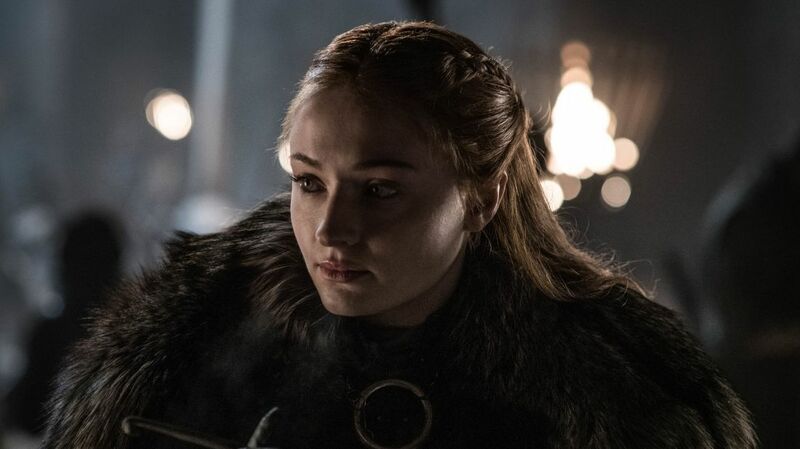 The proposed series has the full blessing and involvement of the famed ​Sir Patrick Stewart, who played Picard originally in Star Trek: The Next Generation. Stewart's involvement includes an authoritative role in the writers room, as is indicated by this recent post on Instagram of him storyboarding with the staff writers. However, waves were made when another famous actor left a hopeful comment on the post. Namely, James McAvoy, who said, "Need a flashback guy???? Just saying @sirpatstew I’ve got previous experience and will work for autographs." 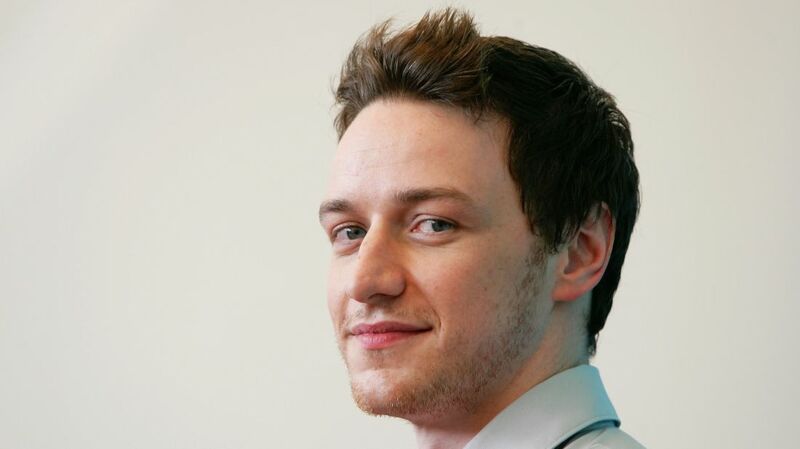 McAvoy famously played a younger version of Stewart's other iconic role of Professor Charles Xavier in the X-Men films. Not much is known about the direction Stewart's ​Picard show will take, apart from that it will chronicle the Enterprise's captain's later years, so it's entirely possible flashback sequences will be used to contextualize his current actions or frame of mind. 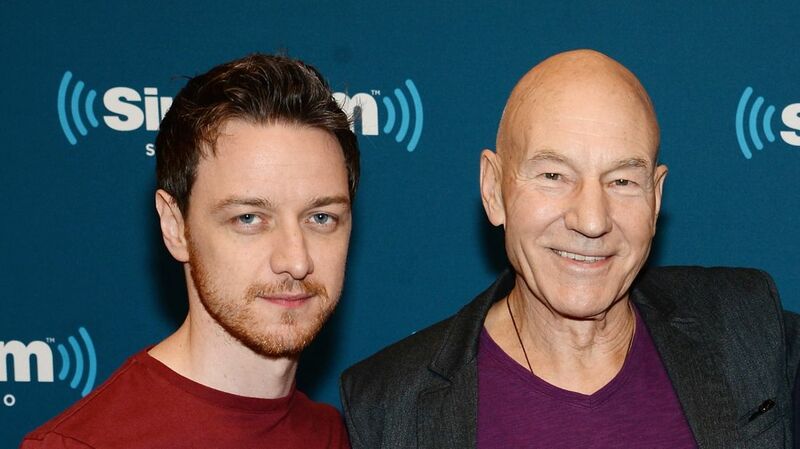 If so, it would be a fun nod to the audience to use McAvoy as a young Picard to continue his partnership with Stewart.